When it comes to choosing a dedicated server, choosing between the offerings can be daunting, especially when looking at the processors! There are so many that it’s almost impossible to compare them. Dedicated server hosting services from 24x7ServerSecurity are perfect for users who want ultimate control over their server configuration. 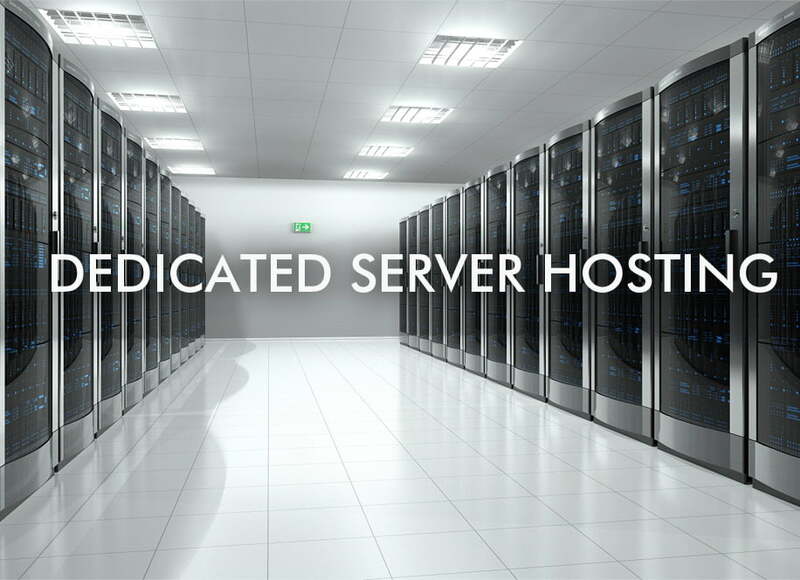 Dedicated server customers are provided with a unique physical server located in our data center for them to use. We provide three types of Processors with our Dedicated servers. We also provide /64 IPv6 block with Dedicated Server and can setup rDNS for IPv6. 24x7serversecurity.com specializes in offering budget friendly, highly reliable solutions for your mission critical hosting needs. We provide pre-configured as well as Custom configured servers. The pre-config servers are instantly setup and the Custom Config server are online within 24 to 48 hours once you place the order. See why you should rent your Dedicated Server Infrastructure from us! We host your server in datacenter, Redundant Network and power connectivity guaranteed. Insure to 100% Network & Power Uptime. The full power to do what you need to do! You have the same control (plus more) as with a dedicated server. Your Server will be ready within 2 hours once you placed order. Have Questions? – Contact Us on Live Chat or Submit your query from contact form.